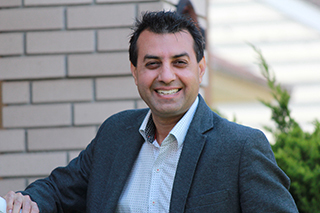 Mr. Aditya Tawatia is a Vancouver resident for the last 20 years, he was born in India and later immigrated to Canada. He is an Electronics engineer who has established himself as a prominent business man, he published an Indo-Canadian English weekly newspaper called LINK. Aditya has always been a strong promoter of Indo Canadian collaborations and relationship. He is the President of Overseas Friends of BhartiyaJanta Party (OFBJP, BC) BC, Canada unit and Indo-Canadian Socio Economic Association.